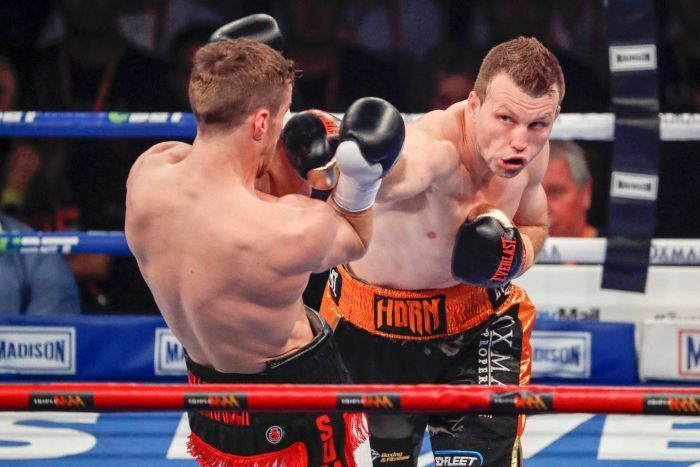 The name of the venue fit the fight as Jeff Horn retained his welterweight world title with an 11th-round technical knockout of lesser-known Gary Corcoran before a packed Convention and Exhibition Centre in Brisbane Wednesday. Horn (18-0-1, 12 KO's), 29, struggled in the early rounds as Corcoran made it a rough fight on the inside. 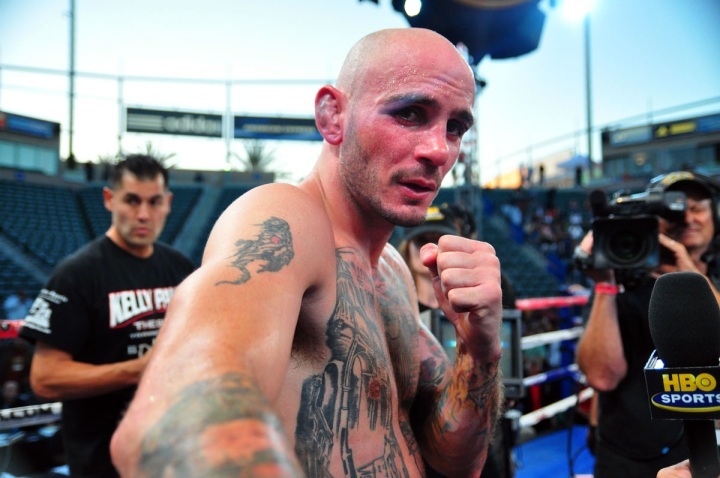 However, the Australian, who beat Manny Pacquiao in a very controversial unanimous decision in July, hurt Corcoran in the ninth and tenth rounds, forcing his trainer Frank Greaves to throw in the towel halfway through the 11th round. "I felt my timing was a bit off tonight, but I got him in the end," Horn said. "I knew he was coming here prepared. They were talking a smart game plan; they definitely pushed me in there." 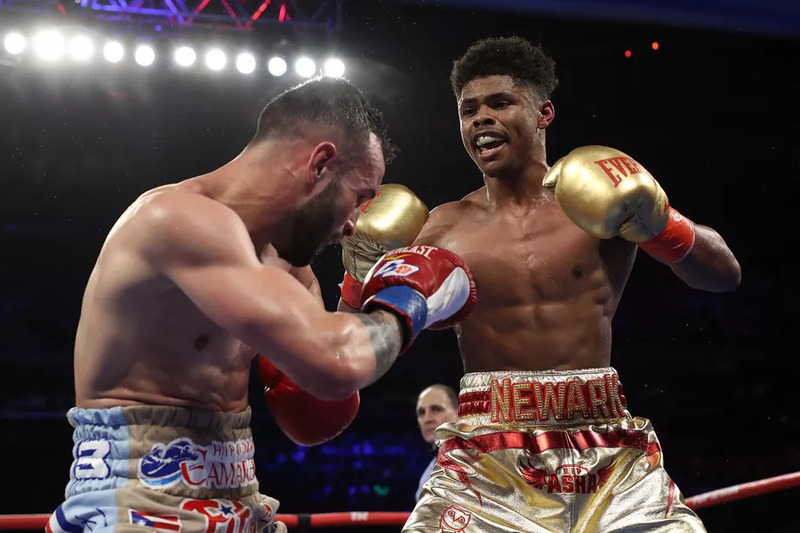 Corcoran (17-2, 7 KO's), 27, of London, who had yet to face any notable fighter at this stage of his career, tried his best, but was simply outclassed. According to CompuBox punch statistics, Horn landed 168 of 549 (31 percent) of his total punches and 122 of 375 power shots (32.5 percent), compared to Corcoran's 138 of 445 (31 percent) punches, and 125 of 371 (34 percent) power shots. 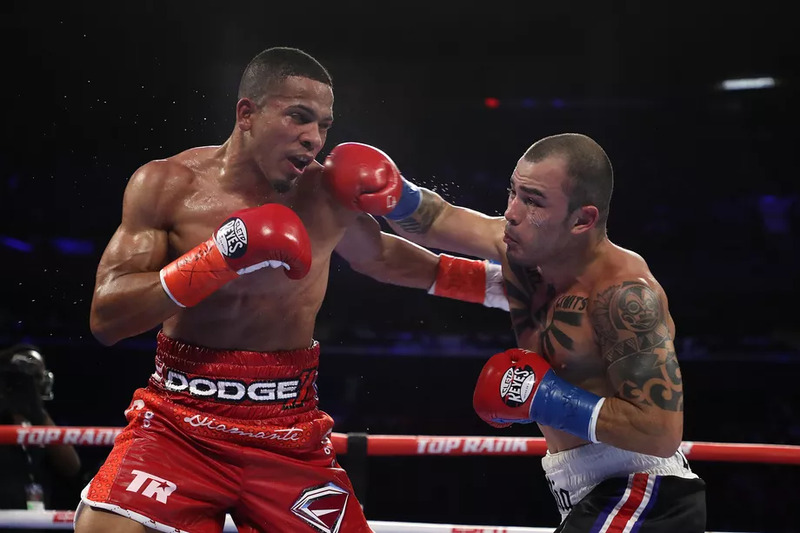 Corcoran, who lacks punching power, had to make it rough on the inside, but ran into a lot of jabs. Horn connected on 46 of 174 (28 percent) of his jabs, compared to just 12 of 74 (18 percent) from Corcoran. 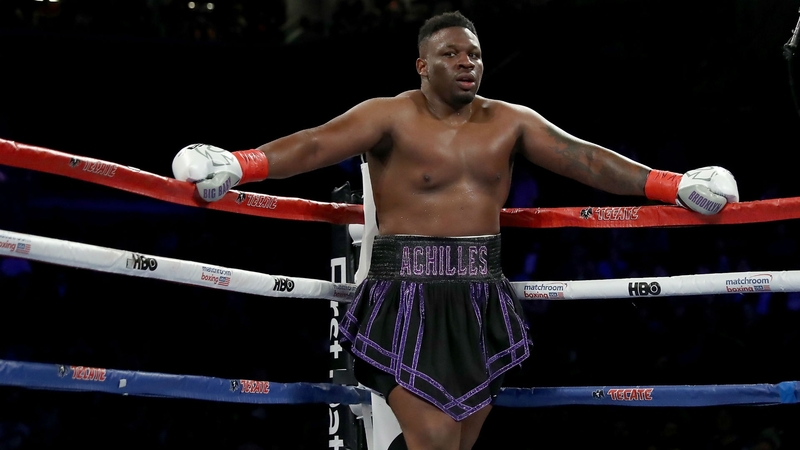 Horn is expected to fight two-weight world champion Terence Crawford in April or March of 2018. 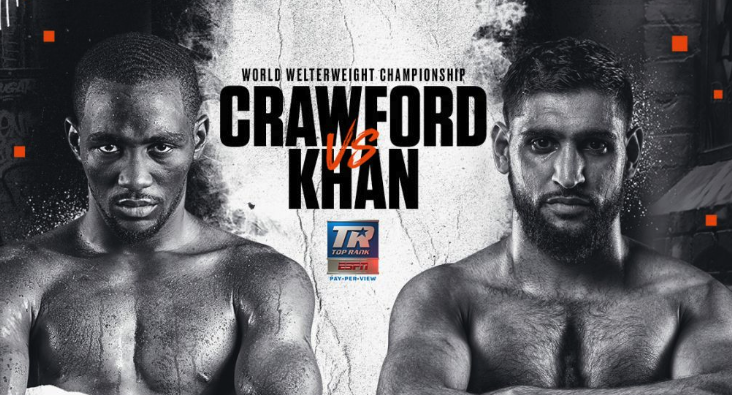 Crawford, who fully unified the junior welterweight division, made the decision to move up to 147 pounds, and was elevated to the mandatory position. "It's a big possibility [that I will fight Crawford," Horn said. "If that's what everyone wants to see, I guess that's what's going to happen. It's all the entertainment business of course." Sources tell FightNights.com that Crawford-Horn could take place at the T-Mobile Arena in Las Vegas, as Top Rank promoter Bob Arum stated that he "will be announcing the fight in the biggest arena in Las Vegas probably in April."